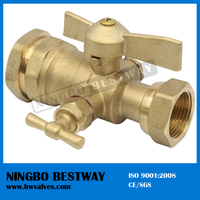 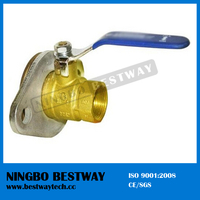 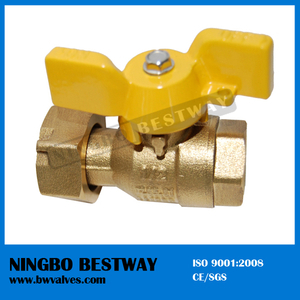 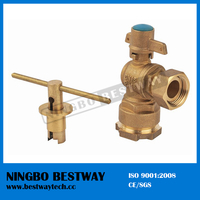 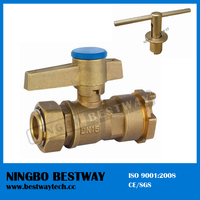 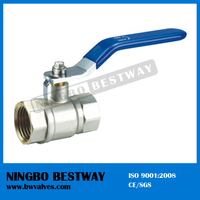 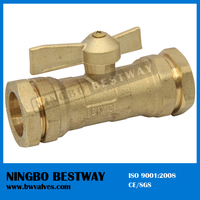 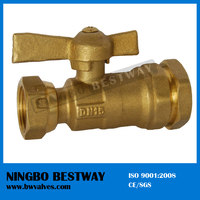 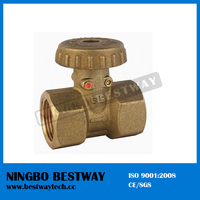 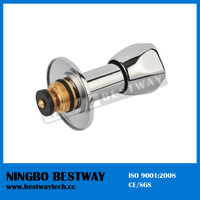 T handle Standard Port Brass Ball Valve with swivel nut (BW-B68) - Buy Product on Ningbo Bestway M&E Co., Ltd. 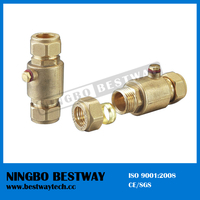 Testing Pressure: 100% Tested with 0.6MPa - 0.8MPa by Air. 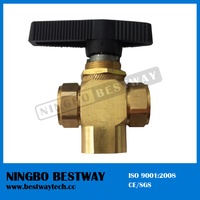 100% tested with 0.6MPa - 0.8MPa by air. 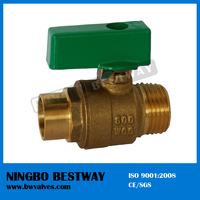 Poly bag, inner box, out carton and pallet. 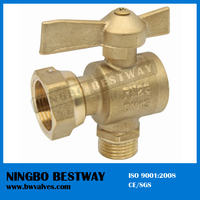 Packaging & Shipping: Each valve packed by poly bag, some valves into small box, some boxes into cartons, then make pallets. 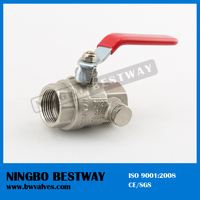 Inspection: Each cargo will be inspected before shipping. 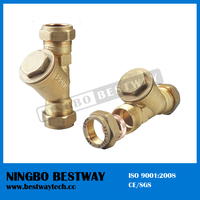 The third-party inspection company is acceptable. 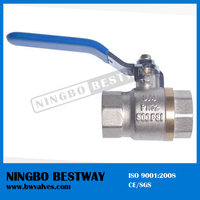 Like SGS, ASIA inspection, etc. 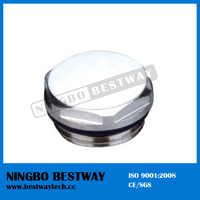 For custom order, we can design full-color custom packaging to match your brand, if requires. 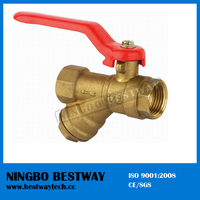 Most shipments include boxes packed inside an outer carton and placed on a wooden pallet. 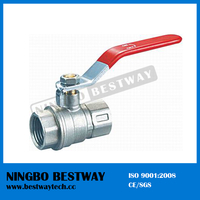 We adhere to strict quality control procedures that begin with product design and carry through to the end of the production process using state-of -the-art quality control equipment. For more information, pls don't hesitate to contact with us any time.